Hello and welcome to our Grace and Lace Bridal website and the first post of our new blog. We are excited to start sharing with you more of what we do at Grace and Lace and what we have to offer. We are passionate about weddings and helping you create your dream day. We hope that if you keep following our blog you will find some inspiration for your wedding plans from hearing the latest news on bridal trends, updates on in store events and promotions, our real life brides and anything else wedding related that we think you may want to know. 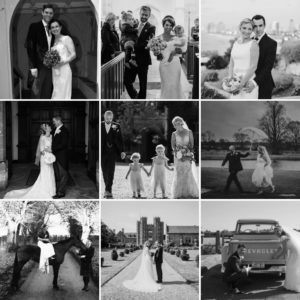 If you are a past bride of ours and are interested in featuring on our Grace & Lace blog please email us at myspecialday@graceandlace.co.uk. We would love to hear from you.